19BOX RECORDINGS brings you the sun-kissed summer grooves of label resident producers Hot Station. The collaboration in between DJ 19 and Hideout known as Hot Station has become well known for releasing 1980s covers such as ‘The Captain Of Her Heart’, ‘The Groove’ and ‘Roadblock’. This time they take you back to the year 2000 and the filter disco house era. ‘Lady(Hear Me Tonight)’ is Modjo’s number 1 UK hit. This release includes several dope remixes by Tamandua Twist and Guillermo Castillo. DJ 19 strikes back with another fantastic release on PARK LIMITED MUZIK imprint. 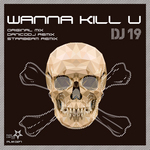 The original mix of 'Wanna Kill U' is first up and features a driving tech house production that features a robotic voice driving home the point that the track wants to kill you on the dancefloor. DanicoDJ and Starbeam delivered cool remixes too. 19BOX RECORDINGS brings you the sun-kissed summer grooves of label resident producers Hot Station. 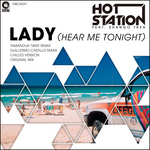 The collaboration in between DJ 19 and Hideout known as Hot Station has become well known for releasing 1980s covers such as ‘The Captain Of Her Heart’, ‘The Groove’ and ‘Roadblock’. This time they take you back to the year 2000 and the filter disco house era. ‘Lady(Hear Me Tonight)’ is Modjo’s number 1 UK hit. Hot Station has covered it and features the vocals of Shango Trex from Freemynz. This release includes several dope remixes. Tamandua Twist from Israel who takes on the original and flips it into soulful house workout that foregoes the vocals. Not to be outdone, rising new talent Guillermo Castillo from Mexico represents the funky tech groove side of things. We are delighted to present you with our first single of 2015! ‘On My Own’ comes from the chillout dons of Japan and Denmark. There is no need for an introduction to Ambrozia for fans of 19BOX. The downtempo outfit of DJ 19 & Edison have held a long and storied history on the label. Their counterpart Ganga A.K.A. Christian Rønn is famous for his inclusion in the well-known “Café Del Mar” compilations. Don't forget to check out the groovy and pitched up remix by Tony Kosa. DJ 19 strikes back with another fantastic release on his very own PARK LIMITED MUZIK imprint. 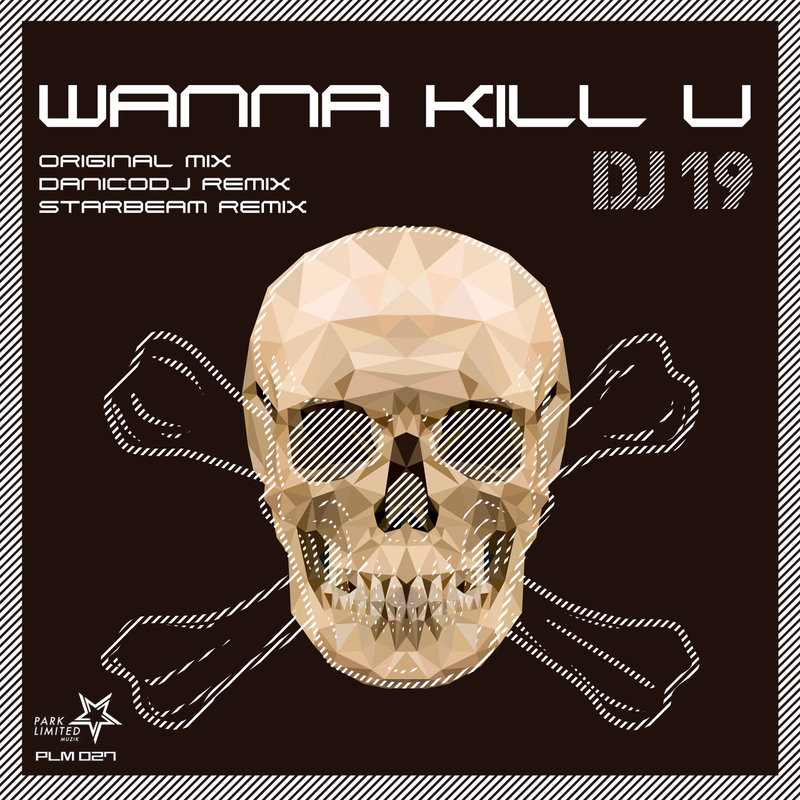 The original mix of 'Wanna Kill U' is first up and features a driving tech house production that features a robotic voice driving home the point that the track wants to kill you on the dancefloor. The production is in a similar style to DJ 19’s previous ‘Gonna Work’ track. DanicoDJ is a young talent from Colombia. His remix is very different from the original, as it combines groovy and funky elements that’s driven by a pulsating sub-bassline. The final remix comes courtesy of Starbeam from St. Petersburg, Russia. Originally a drum & bass producer at the beginning of his career, he has since then moved to a more progressive style. His remix introduces more melodic elements, but still retains the driving elements of the original. We are delighted to present you with our first single of 2015! ‘On My Own’ comes from the chillout dons of Japan and Denmark. Both Ambrozia and Ganga’s productions over the years have featured chilled-out ambiances, jazzed-out moodiness, soulful vibes, sunset-laden deepness and reminiscing of beach holidays lounging under an Ibiza terrace. There is no need for an introduction to Ambrozia for fans of 19BOX. The downtempo outfit of DJ 19 & Edison have held a long and storied history on the label. Their counterpart Ganga A.K.A. Christian Rønn is famous for his inclusion in the well-known “Café Del Mar” compilations. All three of the producers met in Tokyo after Ganga played for DJ 19’s 19BOX RECORDINGS’ 15th Anniversary party at the Sumida Aquarium. Don't forget to check out the groovy and pitched up remix by Tony Kosa. This veteran DJ is known for creating Exogroove. He has DJed in every major nightclub in Italy and also uses his talents for producing music as well. As a post script, his son is Stefano Kosa who has released tracks on labels such as DEEPERFECT, TOOLROOM and BEAT THERAPY.